Kim Jong Un was born on 8th January 1983. He is the son of Kim Jong Il and Ko Young Hee. He is the youngest son of Kim Jong II. Read Kim Jong Il facts here. 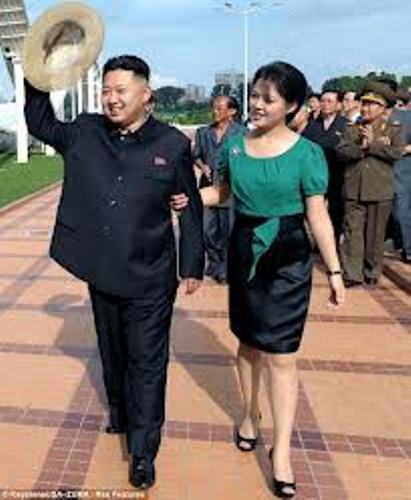 Kim Jong Un married to Ri Sol Ju. Both have a daughter, Ju Ae. Talking about his education, he was enrolled to Kim II Sung Military Academy in 2002 to 2007. Kim Jong Un was promoted as a four general on 28th September 2010. He was picked as the vice chairman of Central Committee of the Workers’ Party of Korea and Central Military Commission. 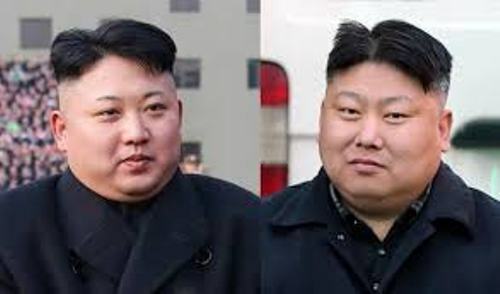 Kim Jong Nam was the eldest son of Kim Jong II. On 9th October 2010, he told TV Ashahi, Japan, that he actually did not like with the transfer of power based on the hereditary on the a third generation in his family. It was the first comment of Kim Jong Nam after his half brother; Kim Jong Un was promoted as the leader in North Korea. His father, Kim Jong II died on 17 December 2011 at the age of 69 years old. He accompanied the body of his deceased father on the funeral procession on 28th December 2011. 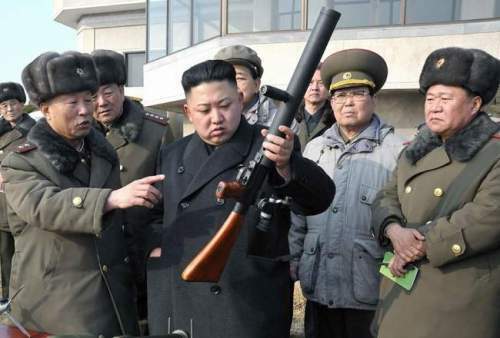 The highest power in North Korea was given to Kim Jong Un on 8 October 2011. On 15 April 2012, he made his first speech on a television in front of the North Korean troops to make the celebration of 100 years North Korean founder. Another speech of Kim Jong Un was made in at the 66th anniversary of Korean Children’s Union on 6 June 2012. He addressed 10,000 children in Pyongyang. 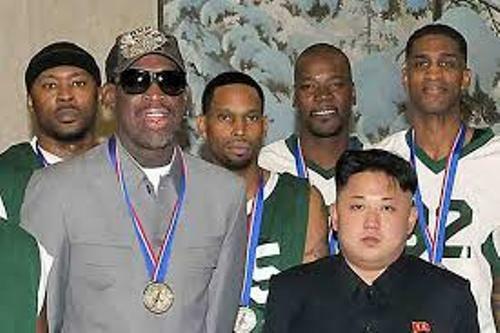 Dennis Rodman, a former NBA basketball player, was a North Korean visitor in March 2013. He was hosted Kim Jong Un. After his visit on North Korea, Dennis Rodman stated that Kim Jong Un was a good father. On 9 March 2014, he got a 100 percent turnout on the election as Deputy to the Supreme People’s Assembly. 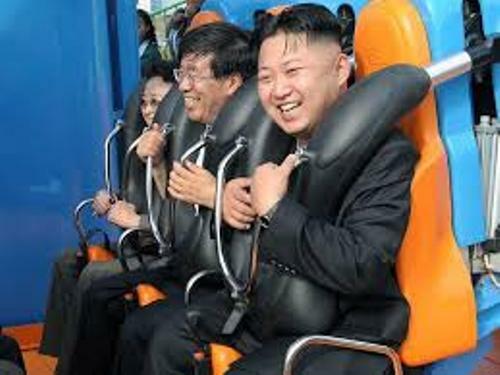 Are you interested reading facts about Kim Jong Un?